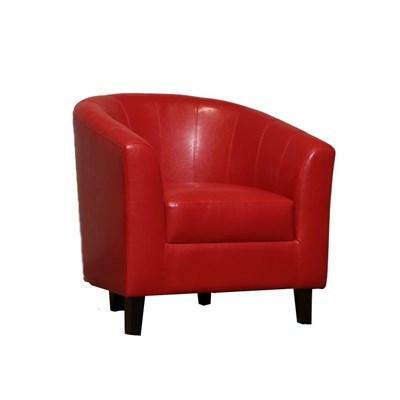 The Tempo Tub Chair by Dura features a beautiful red polyurethane upholstery, high wooden legs and flared arms. 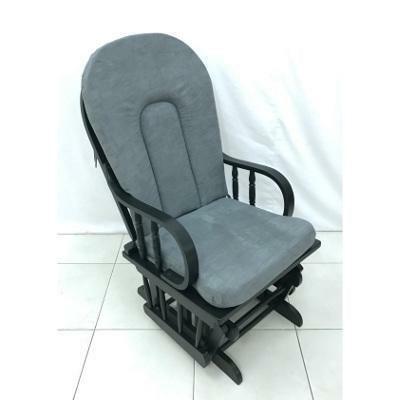 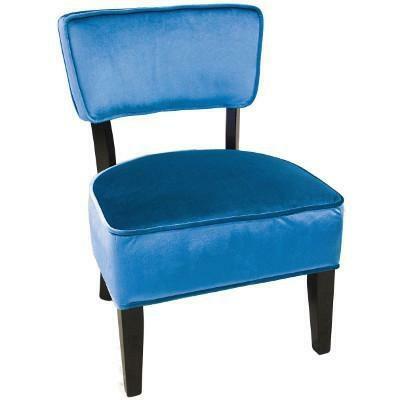 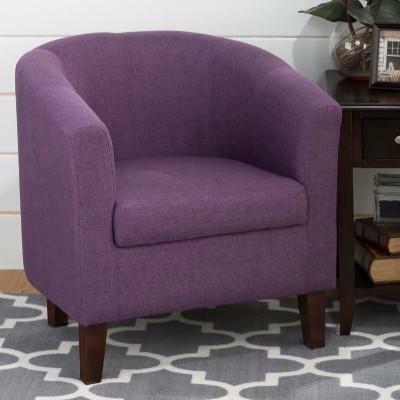 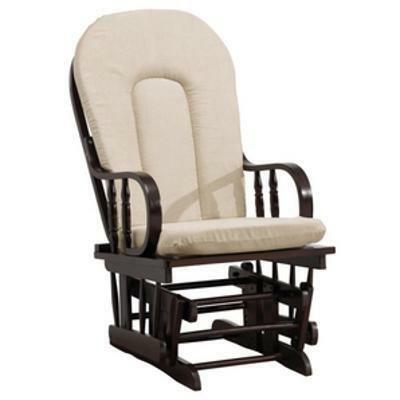 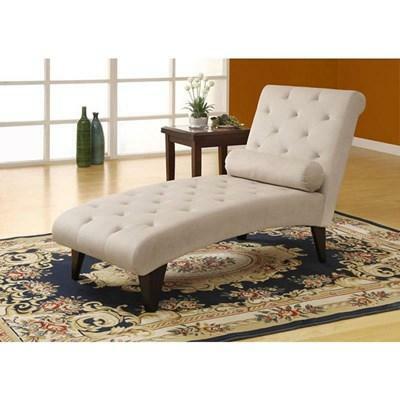 This chair will bring you all the comfort you need. 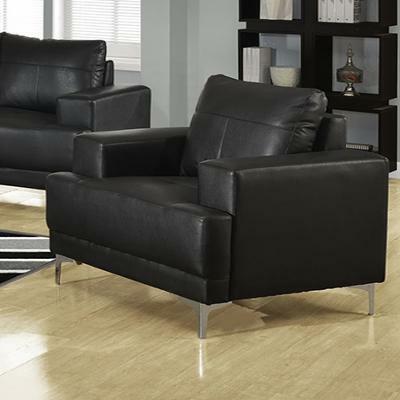 The Tempo Tub Chair by Dura features a beautiful black polyurethane upholstery, high wooden legs and flared arms. 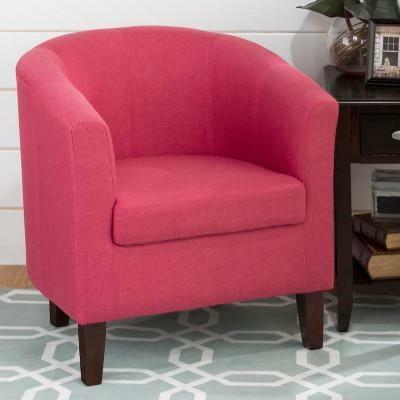 This chair will bring you all the comfort you need. 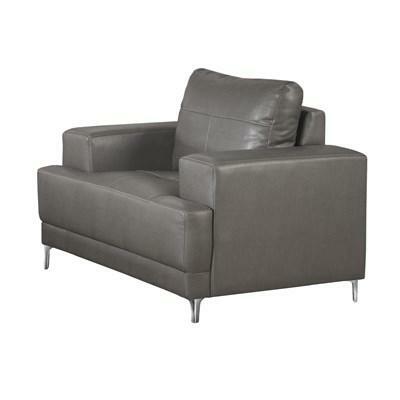 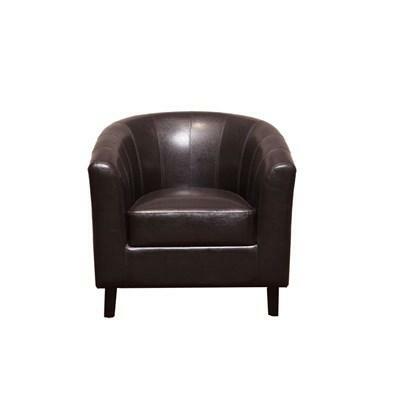 The Tempo Tub Chair by Dura features a beautiful chocolate polyurethane upholstery, high wooden legs and flared arms. 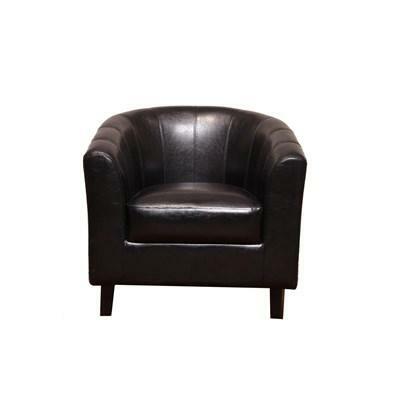 This chair will bring you all the comfort you need. 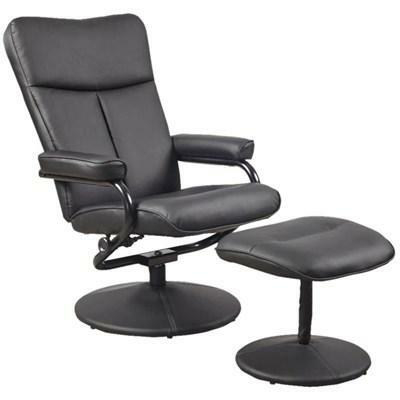 The Shangri-La Chair and Ottoman from Dura features padded arms, line tufted details, swiveling chair, padded ottoman and is upholstered in black.